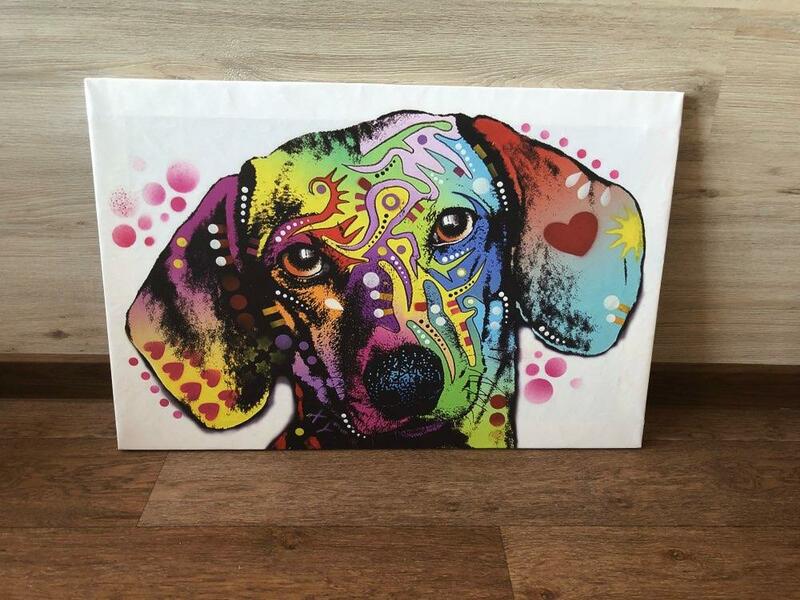 Love Dachshunds? Then you're sure to love this wall art! 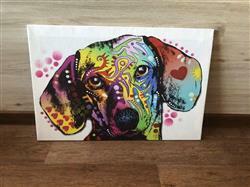 This 3D printed canvas features a mesmerizing dachshund in vibrant colors. 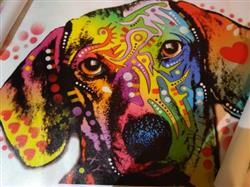 Use it to decorate your bedroom, hallways or office. No need to paint your walls, when all you need is right here! It is beautiful, birght, durable and came just in time. It's like at first sight! I super love this! Thank you! Worth the price. Thank you!